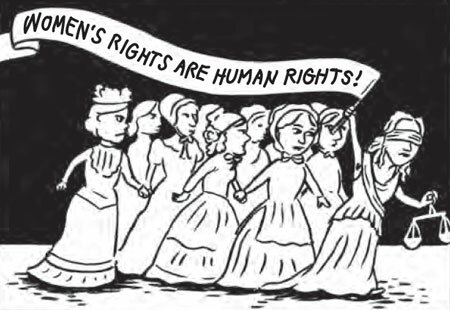 This time we take on a rather unusual Critiquing Comics submission, a book from MIT Press called A Brief History of Feminism, written by Antje Schrupp and drawn by Patu. Yes, it’s a book on feminism reviewed by two dudes — same ones as always, Tim and Mulele — but since it’s Critiquing Comics, we’re mostly concerned with the technical aspects: Is this book actually a comic? How could the lettering have been better? But also: Swiss women got the vote when?! 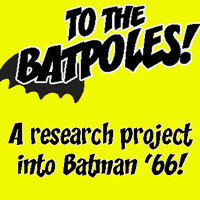 No user commented in " Critiquing Comics #122: “A Brief History of Feminism” "